You are here:Home » Category: "Yacht smuggling"
Yachting Boating World: The pair were on a two month cruise from England to Australia via several other countries when they were caught with the cocaine. Canadian Isabelle Lagacé, 28, and Melina Roberge, 22, were on a dream holiday on a cruise that took them from England to Australia stopping in several countries. The pair documented their fabulous trip on MS Sea Princess by posting pictures of their travels on Instagram. 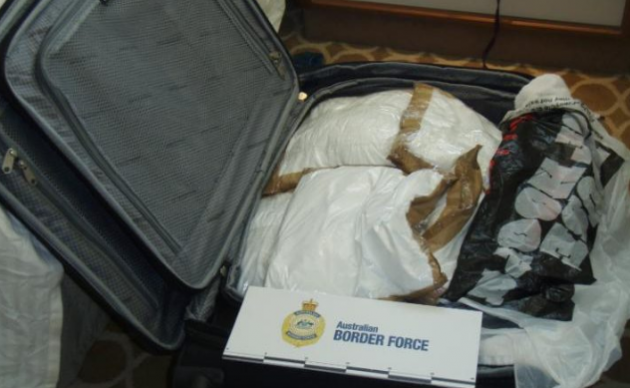 However when they arrived at Sydney harbour on Sunday, 28 August, they were stopped by the Australian Federal Police and found with 200 pounds worth of cocaine in their suitcases, for a value of almost £17m. Another Canadian man, André Tamine, 63, who was travelling on the same cruise, was also stopped and cocaine was found in his luggage too. It’s unclear whether he was travelling with the women. The police are trying to determine when the drugs were brought on to the ship, which went through ports in North America, South America and the Caribbean. The arrests was the result of a cooperative investigation between the Australian, Canadian and American authorities. Lagacé and Roberge’s documentation of their trip on Instagram helped the police track them down seven weeks into their dream cruise. The trio, all from Quebec, are now facing life in prison, the maximum sentence in Australia for drug smuggling. 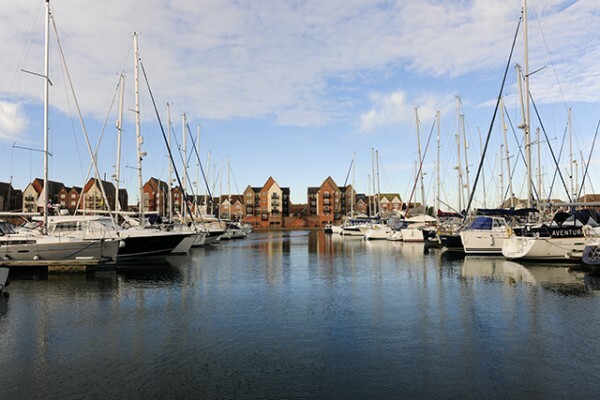 Practical Boat Owner: Two charged after cannabis worth thousands is found on a yacht at Sovereign Harbour, Eastbourne. 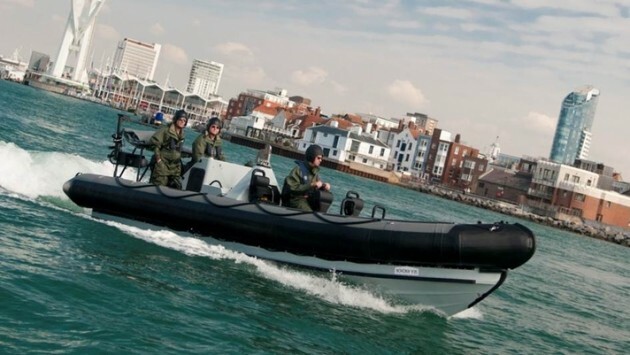 Police who boarded a yacht entering Sovereign Harbour, Eastbourne, shortly after midnight yesterday (9 June), found it was carrying herbal cannabis with an estimated street value of £280,000. Two men who were on the vessel were arrested and are due to appear before Brighton magistrates this morning. Cannabis is a class B controlled drug. 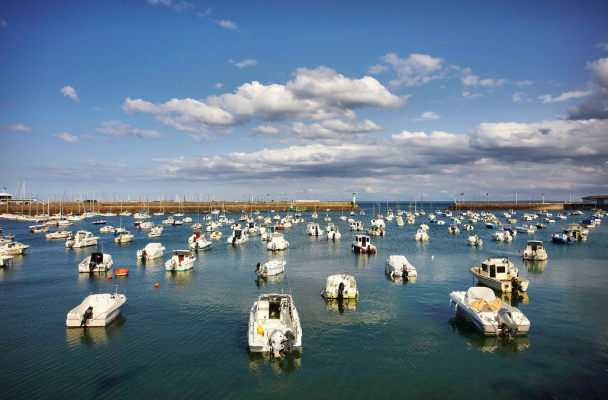 Chief Inspector Emma Brice, Eastbourne district police commander, said: ‘I am aware of the concern about the security of smaller ports and harbours around Britain’s coastline. Practical Boat Owner: Two men who sailed a yacht carrying almost a tonne of cocaine across the Atlantic have been sentenced to more than 34 years in prison. Sailing the yacht were Raymond Aalders, 47, and skipper, Hendrik Brugmans, 69, both Dutch nationals. National Crime Agency (NCA) investigators found evidence that Brugmans was paid 1.2 million Euros for making the trip. 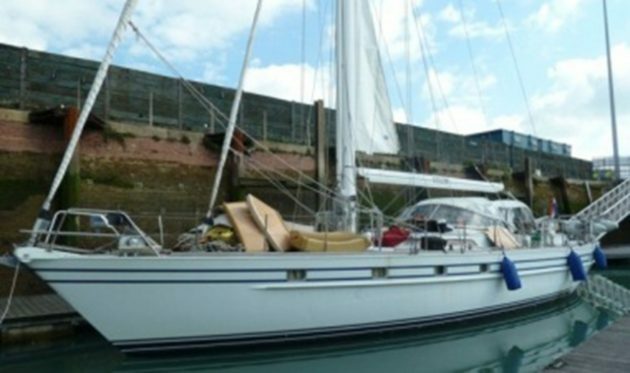 The 56ft yacht was escorted into Dover marina, where a search by specialist Border Force teams revealed hundreds of packages of drugs concealed in specially made hides in a workshop, water tank, and underneath benches. 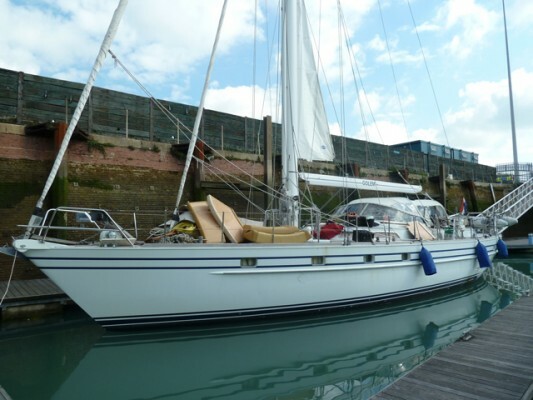 Practical Boat Owner: Two men have appeared in court after Border Force officers seized more than a tonne of cocaine with an estimated street value in excess of £56million from a yacht at Dover. The yacht, Golem, was intercepted in UK waters off the Kent coast on 31 August by the Border Force cutter, Vigilant. After boarding the yacht officers questioned the two Dutch nationals aboard and escorted the vessel into Dover marina. 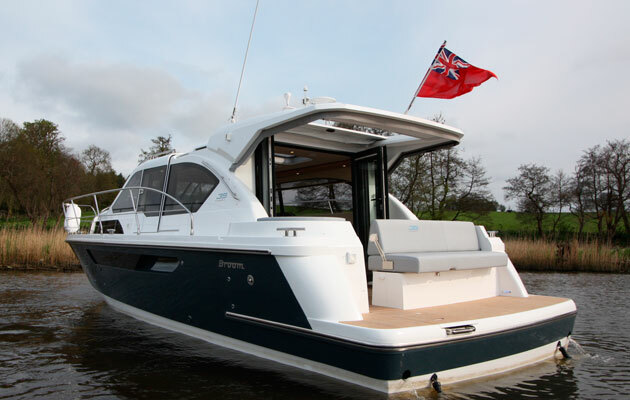 The cutter officers, assisted by specialist colleagues from the Border Force National Deep Rummage team, then searched the yacht and found the 1,200 kilos of cocaine. The two men, Hendrik Brugmans and Raymond Aalders were arrested and the investigation passed to the National Crime Agency who questioned the pair. Brugmans, 68, who gave an address on the Caribbean island of Curacao and Aalders, 46, of Kesteren, Netherlands, appeared at Folkestone Magistrates Court on 2 September charged with drug trafficking offences. Brugmans withheld his plea while Aalders denied the charge. They were remanded in custody and will next appear at Maidstone Crown Court on Friday, 25 September. Sue Young, Border Force regional director said: ‘Excellent work by the crew of the Vigilant and officers from our specialist deep rummage team has prevented a huge amount of cocaine from reaching the streets. ‘Our fleet of cutters plays a key role in protecting the UK by intercepting and deterring shipments of drugs and other prohibited goods, as well as vessels operated by criminal gangs who attempt to traffic people into the country. Elaine Game, from the NCA’s Dover border investigation team, said: ‘This was an exceptional seizure. ‘At this stage the end destination for the boat is unclear, however given the amount recovered it seems likely that at least part of the shipment would have ended up back in Britain. Border Force officers use an array of search techniques including sniffer dogs, carbon dioxide detectors, heartbeat monitors and scanners – as well as visual searches – to find well-hidden stowaways, illegal drugs, firearms and tobacco. Anyone with information about activity they suspect may be linked to smuggling should call the smuggling hotline on 0800 59 5000.